The Melbourne Symphony Orchestra (MSO) was established in 1906 and is Australia’s oldest orchestra. 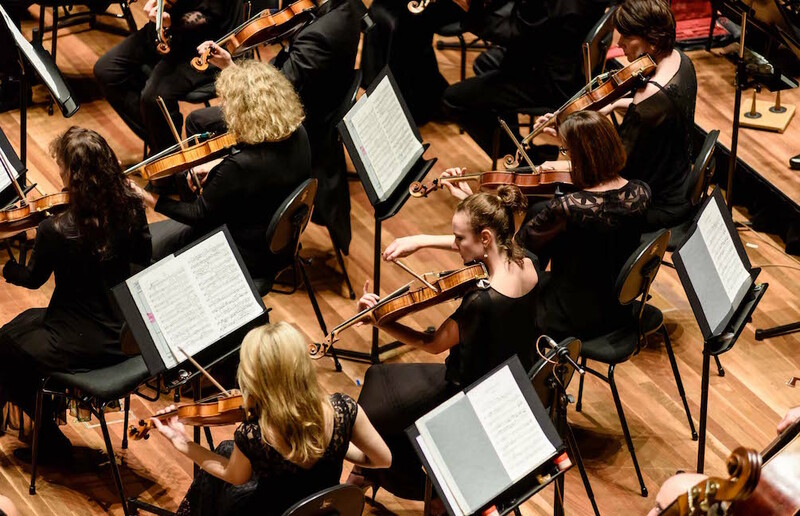 The MSO performs live to more than 200,000 people annually, in concerts ranging from subscription performances at its home in Hamer Hall at Arts Centre Melbourne to its annual free concerts at Melbourne’s largest outdoor venue, the Sidney Myer Music Bowl. The MSO also delivers innovative and engaging programs to audiences of all ages through education and outreach initiatives.